Hello Frndzzz.... www.dealsnloot.com Again Back With New Mcent Trick. In mCent, you guys might observed that most of the apps like Amazon, Saavn has more rewards by using data. That means, more data you use, more you earn. So this trick is to Bypass that data usage credit without using your phone’s data. 2. 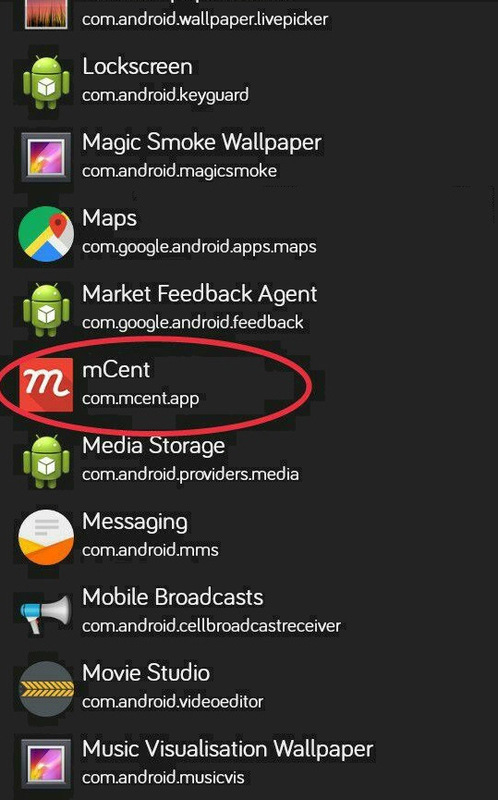 Open CheatDroid App, scroll down & open mCent in it. 3. 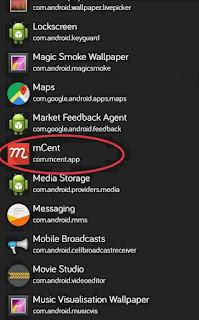 In mCent file of CheatDroid, scroll down and locate apk_engagemnt.db. 4. 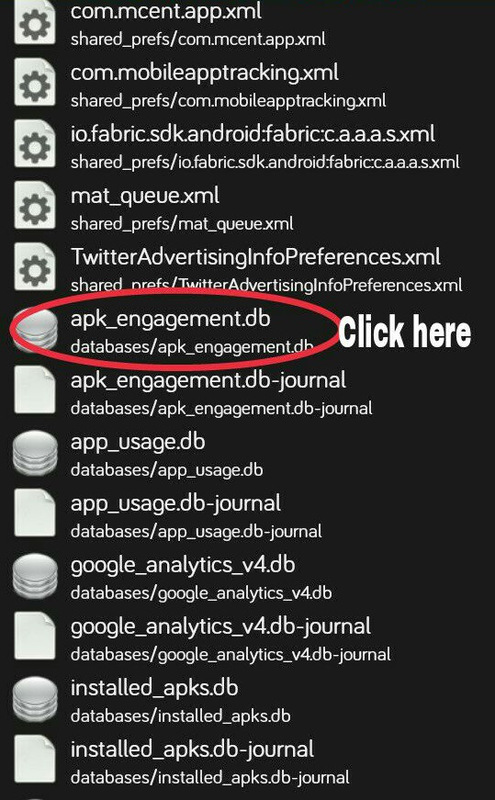 Once you open apk_engagement.db file, you can see one more apk_engagement box in next page, just click on it. 5. 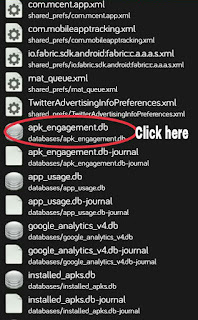 From apk_engagement box, scroll down any app to increase data size like Amazon or Saavn. 6. Now change the values of data according to data requirement. 7. Boom !!! Now wait for data usage notification. 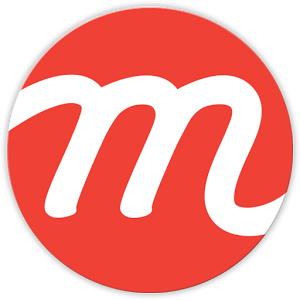 Thank you for all your Support, Visit Again To Enjoy more tricks & loots.